Veterans and their families study "The Wall That Heals"
TPR's Carson Frame reports on "The Wall That Heals," which will be in San Antonio through March 3, 2019. “The Wall That Heals” rises in a chevron shape like the original, and stands 7.5 feet at its apex. Visitors can do rubbings of service members’ names and explore the accompanying mobile education center. A crowd of veterans and their families braved chilly temperatures and light rain to attend the wall’s opening ceremony. 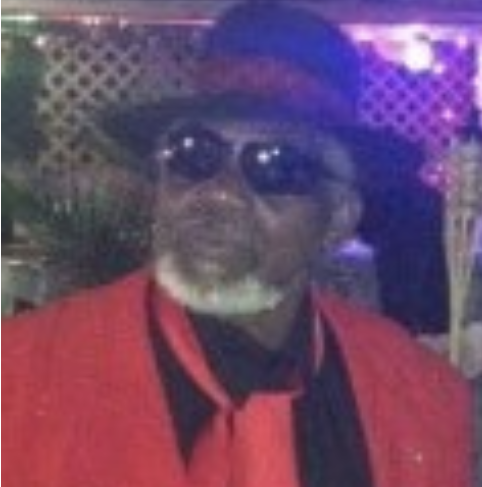 Vietnam veteran John Baines attended the dedication of the D.C. memorial in 1982. He said he was struck by the enormity of the experience, and the power of stories cut short. For a time, Baines thought his experiences in Southeast Asia were safely in the past. But when he saw the black granite wall, an ocean of names, it all came back. Joy Collins, regent of the Alamo Chapter of Daughters of the American Revolution, worked to bring the wall replica to San Antonio. She spoke about the value of survivors telling their stories and navigating painful memories. "Our hope is you will use this opportunity to find your own way to deal with your grief,” she said. “Your past, your family and your future. Bring your grandchildren, your friends, your neighbors, so that you can tell them your story. We want you to tell it your way." Visitors will be able to visit the replica 24 hours a day until it closes at 3 p.m. Sunday, March 3rd. 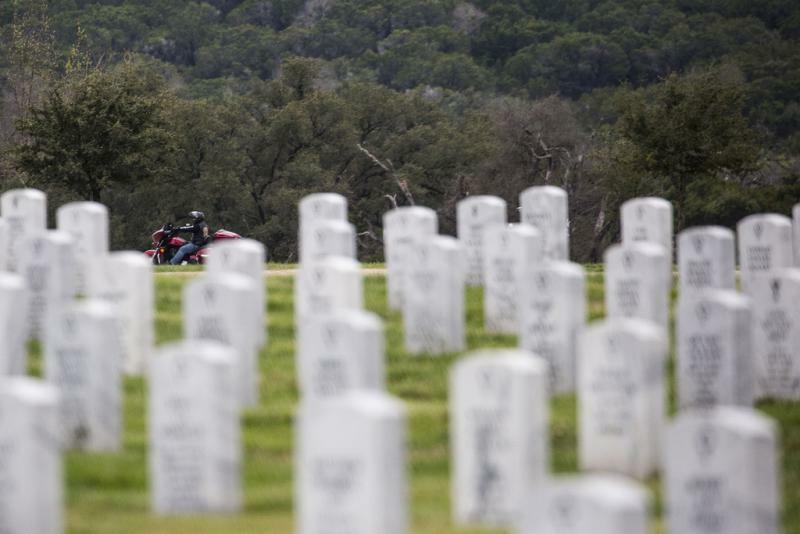 Fort Sam Houston National Cemetery is the first stop on the memorial's 2019 tour, which includes 34 cities.